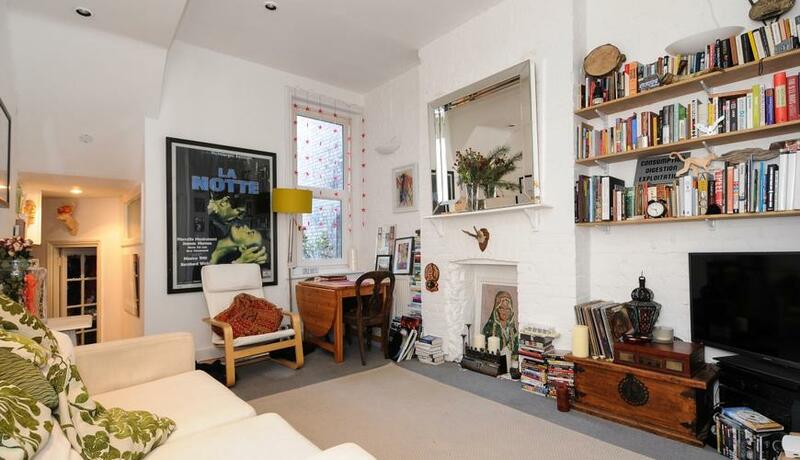 A great value two double bedroom flat to rent on Crouch End Broadway and close to Hornsey British Rail. This property benefits from two double bedrooms, a fully fitted kitchen, bright and spacious reception and family bathroom. Offered unfurnished or part furnished and available at the beginning of April 2019.